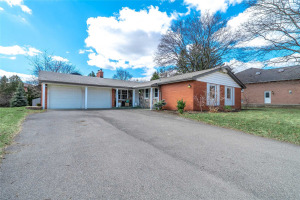 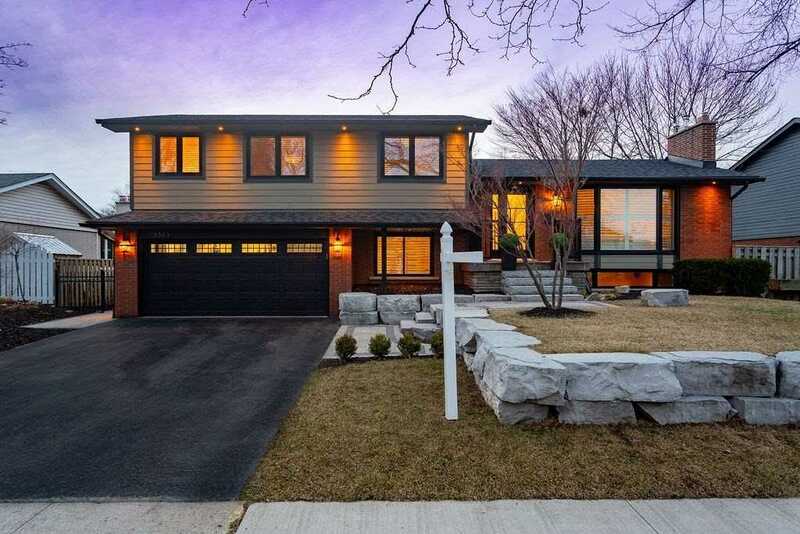 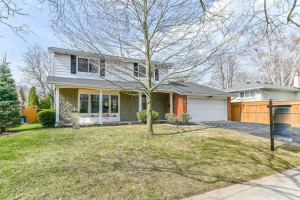 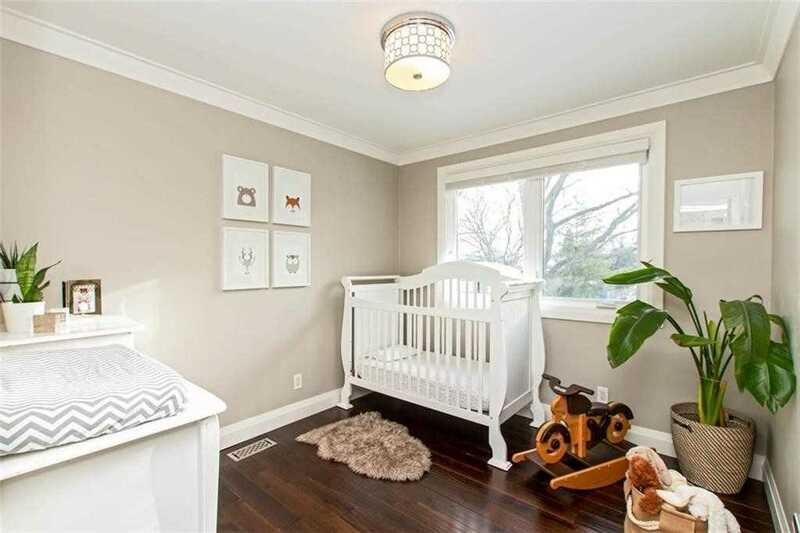 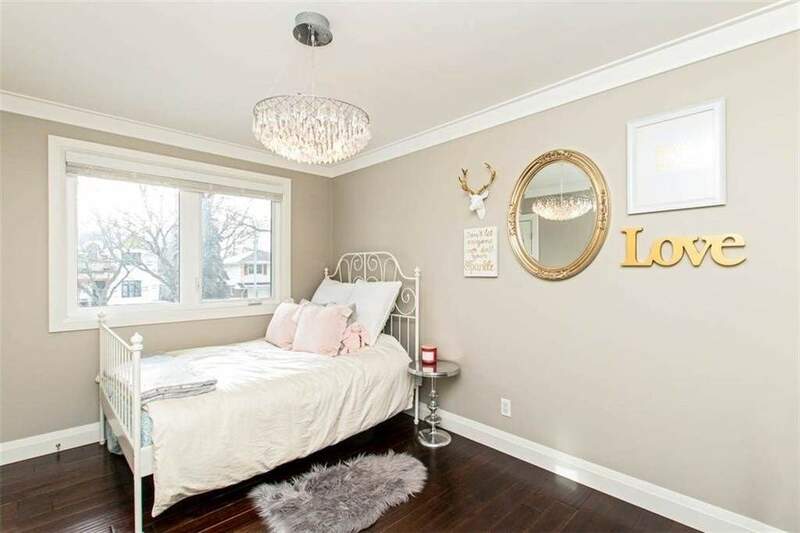 Incredible Opportunity In Burlington's Coveted Roseland Community. 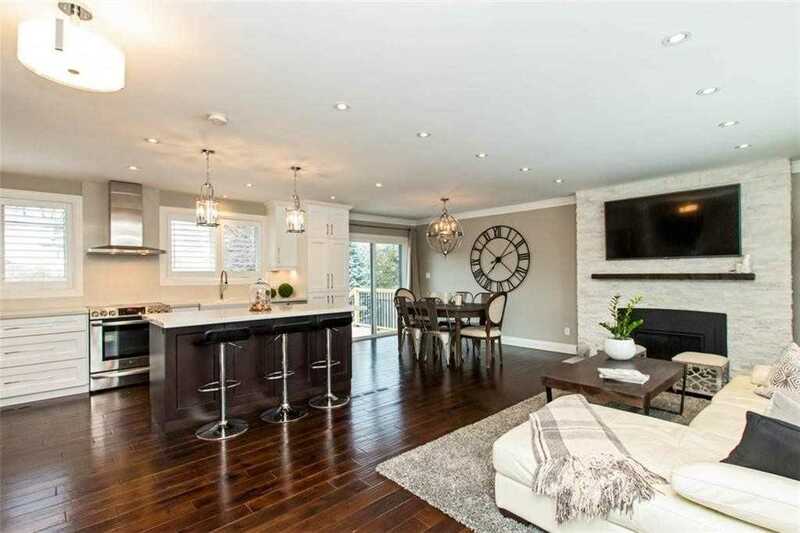 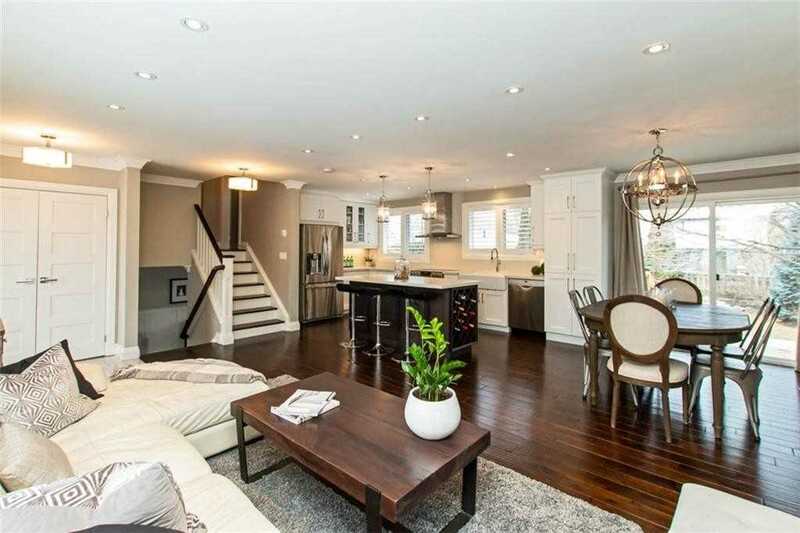 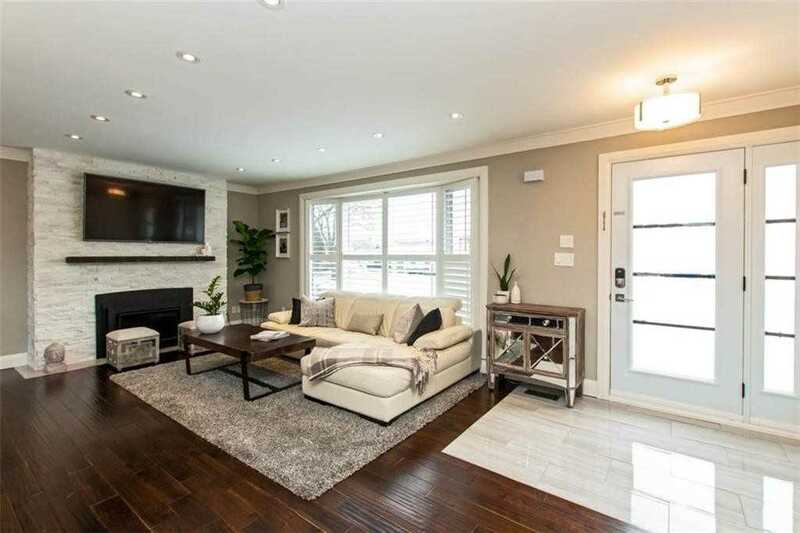 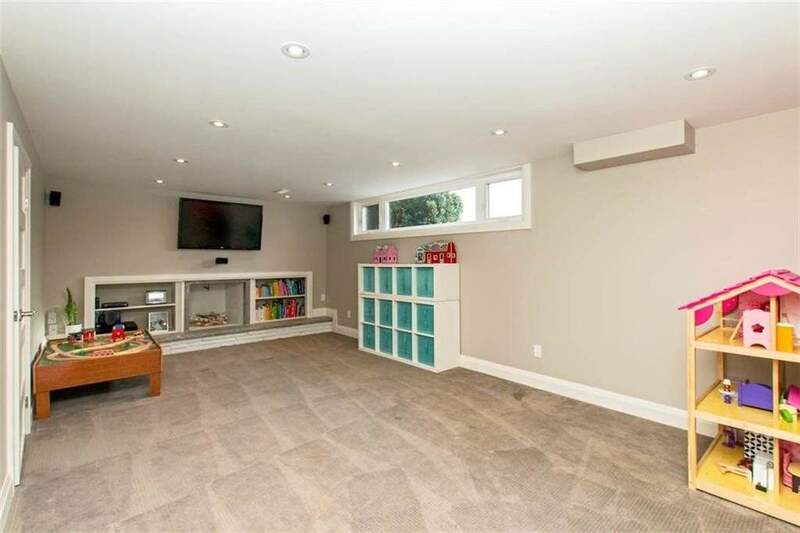 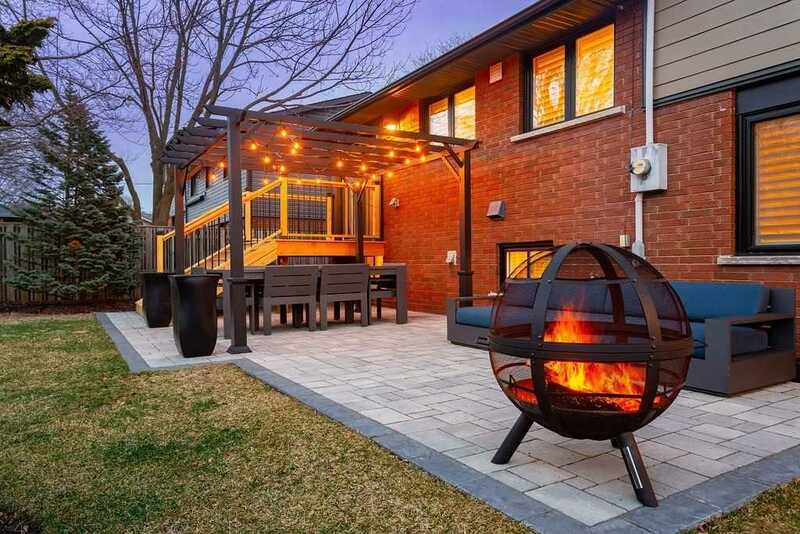 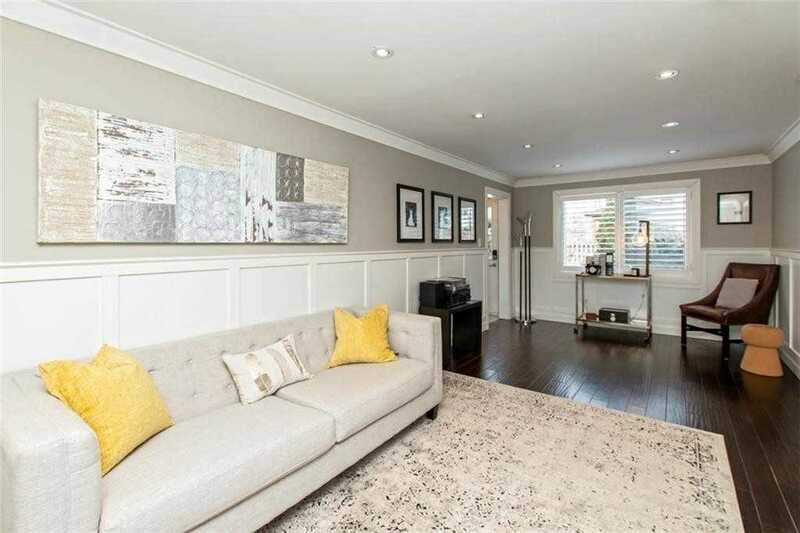 Stunning 3+1 Bed, 2.5 Bath Home On Premium 73Ft Lot. 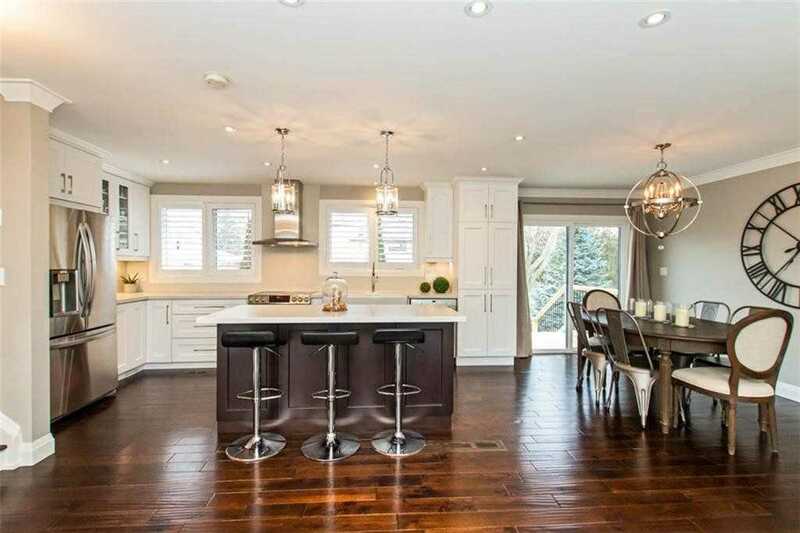 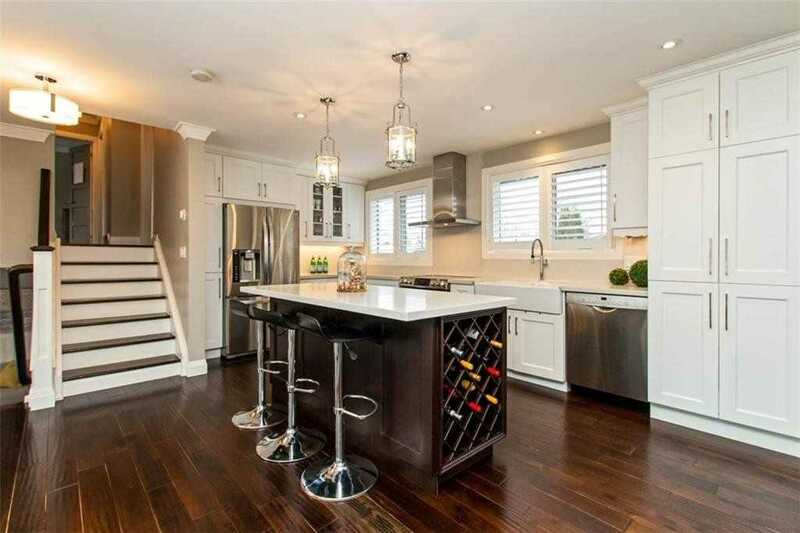 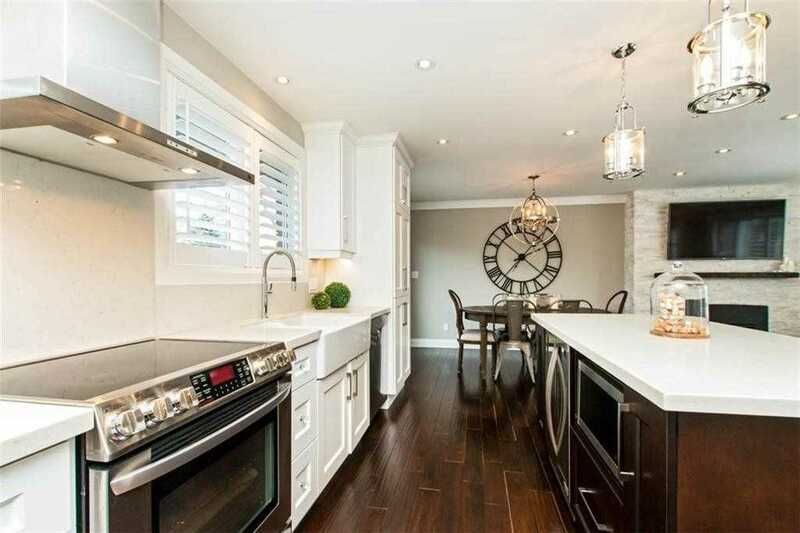 Custom Kitchen W/High End Appliances, Quartz Counters, & Island With Bar Fridge. 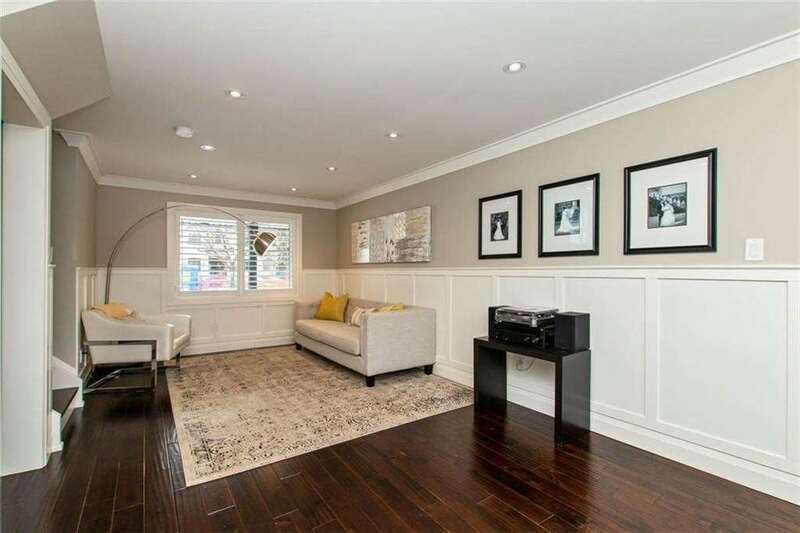 Hand-Scraped Hardwood, Crown Moulding & Gas Fireplace Finish Off The Main Floor. 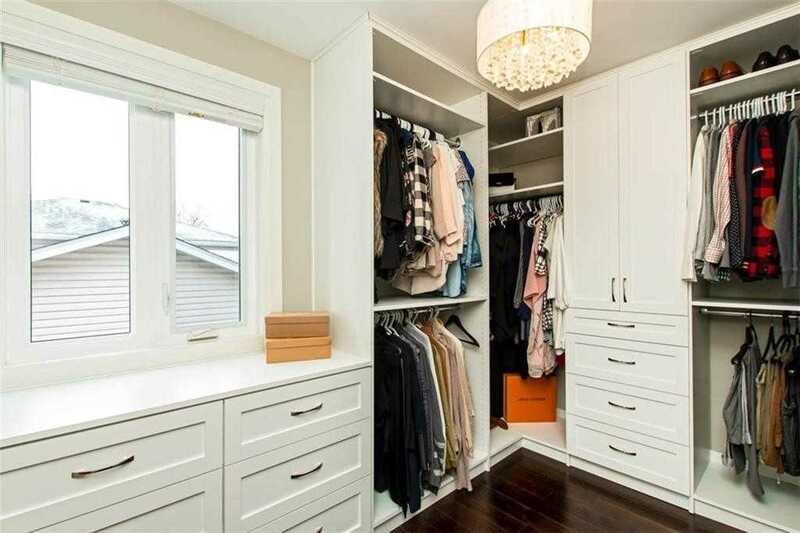 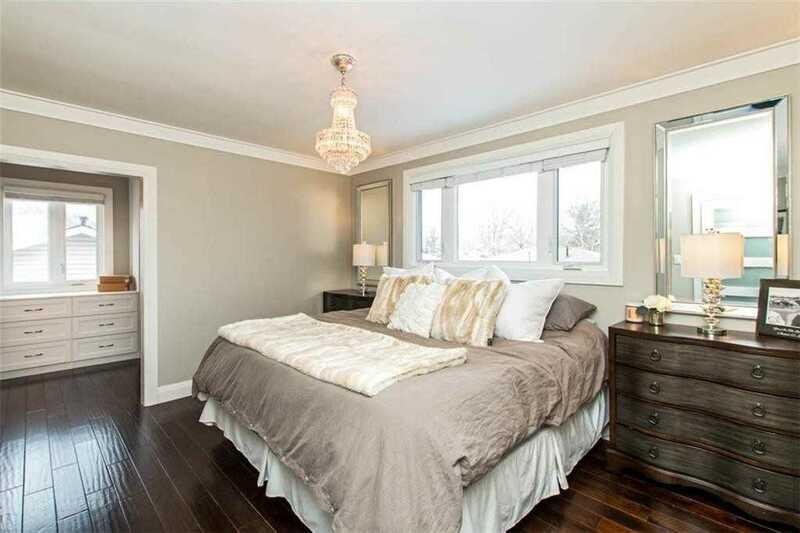 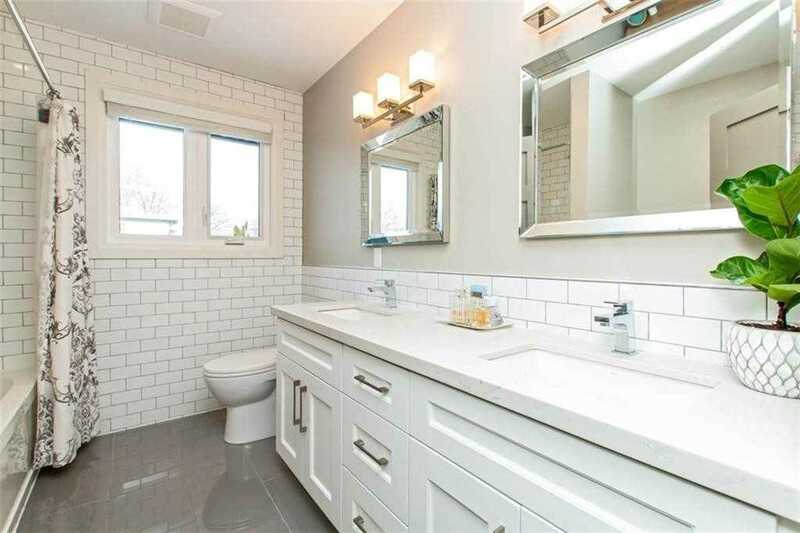 Master W/Walk-In Closet & Luxurious 5 Piece Ensuite. 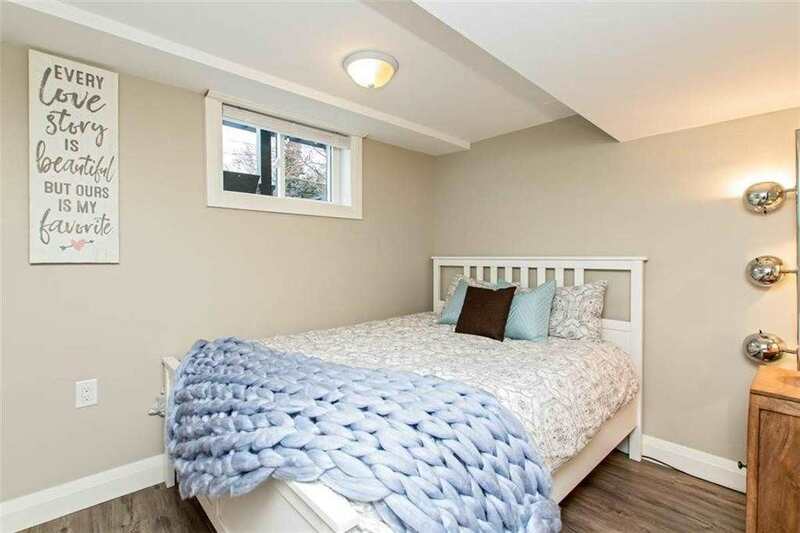 All Mechanicals Updated Incl: Windows, Doors, Furnace, Ac, Hwt & Roof. 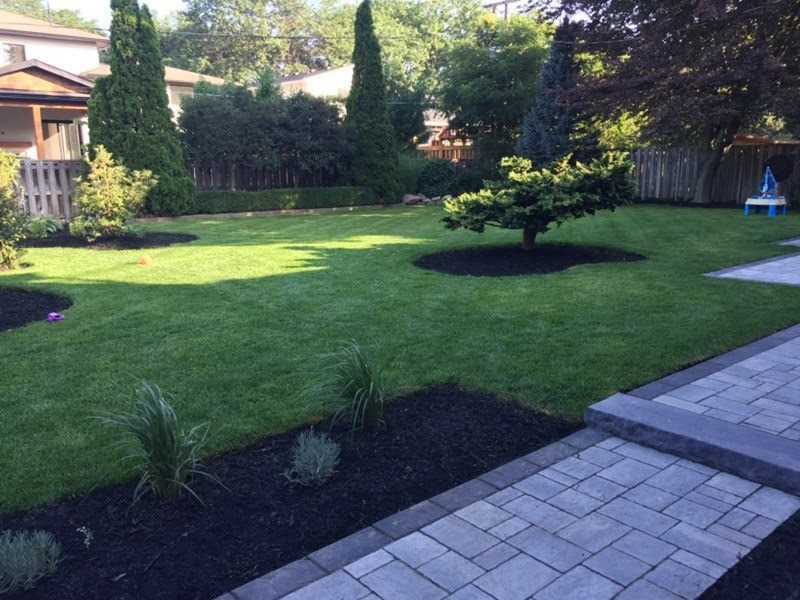 Professionally Landscaped Front & Rear Yard.